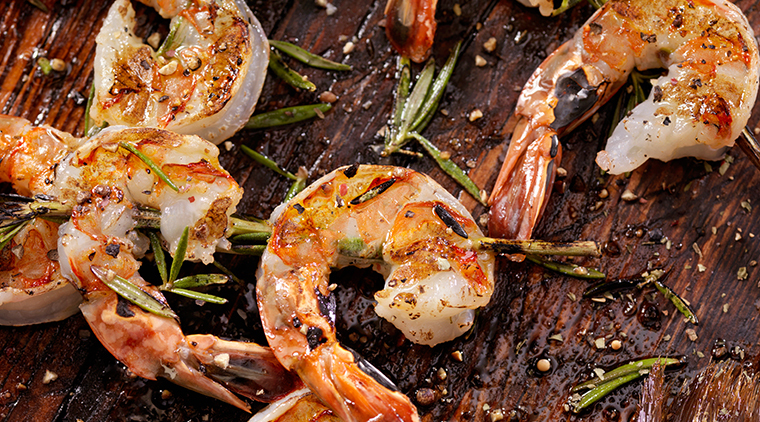 QUALITY SEAFOOD FROM SHORE TO DOOR. 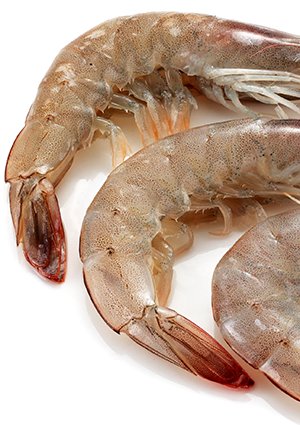 Since 1981, we’ve been a leader in fresh and frozen seafood. 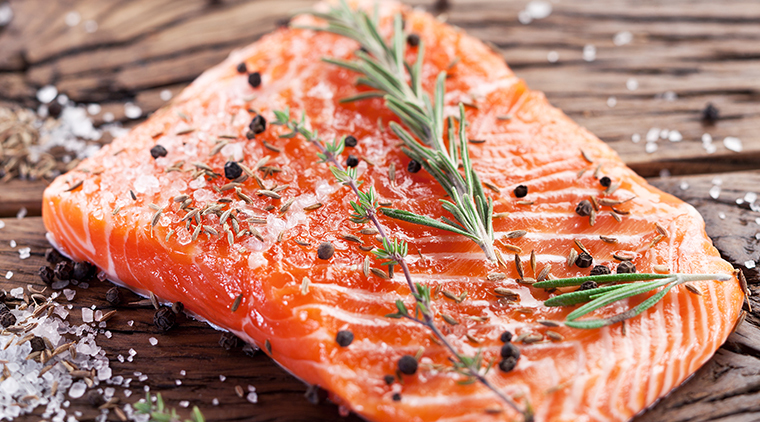 We are an advocate for safety, innovation and sustainability within the seafood industry. We only source from the best farms and fisheries. 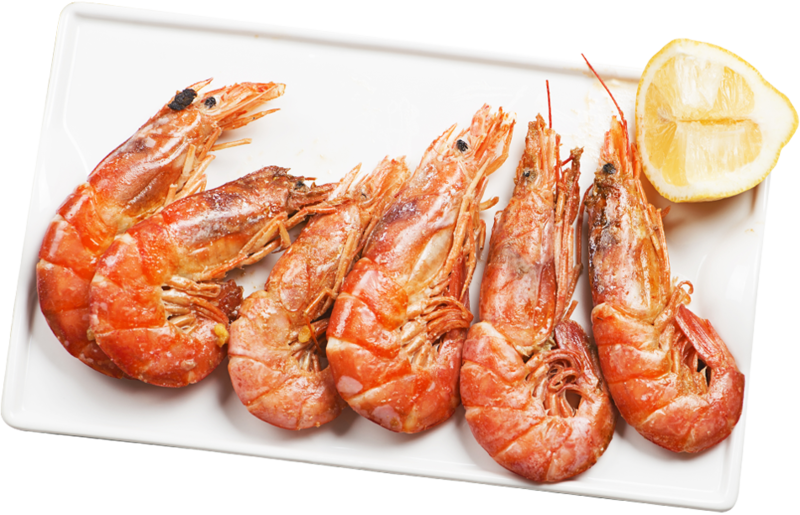 We’re committed to providing the highest quality seafood to our customers with an eye toward quality control, strict adherence to regulations, responsible production and sustainability. H & N Group could have easily capsized from the start if it hadn’t been for the innovation and optimism of one man. 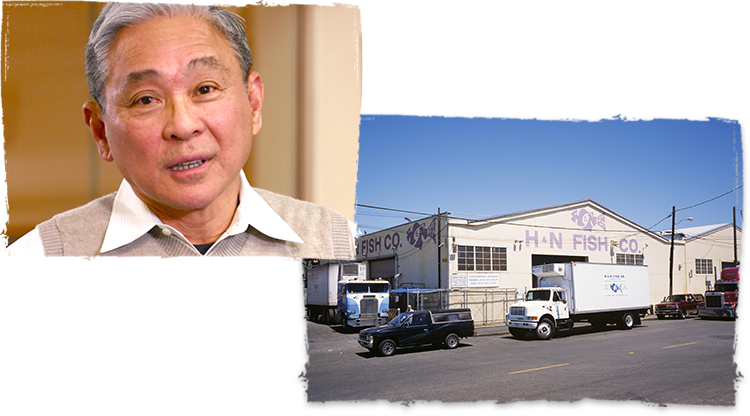 Originally founded as H & N Fish Co. by Hua Ngo in 1981, H & N Group started quite humbly with a man and his fishing boat. 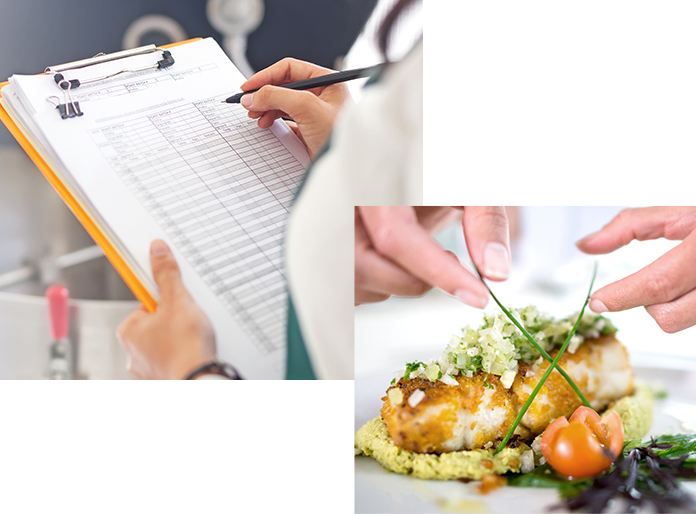 As a leading seafood supplier, we feel it is our responsibility to support the industry’s various associations and work together to improve on food safety, responsible sourcing, education and so much more. To learn more visit https://www.aquaculturealliance.org/. We want to hear from you. Whether you have questions regarding products, supply, sourcing, safety, or sales, we’re always happy to deliver the answers and information that you need.